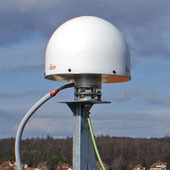 Product description The points of CZEPOS network constitute reference points of the GNSS permanent stations, defined as the intersection of the upper surface of the aerial pedestal with vertical axis of the hole in the pedestal. The points are administered by Land Survey Office. 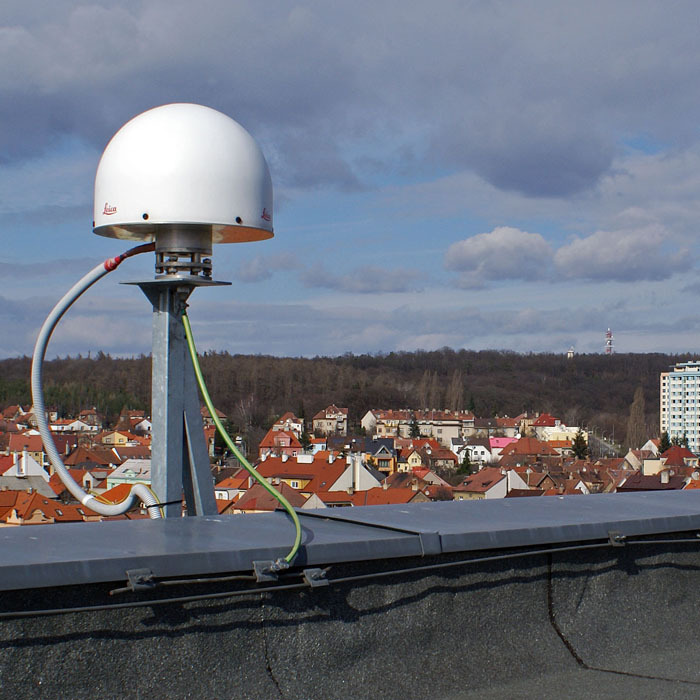 Update cycle - update state Poznámka k údržbě: The points of the CZEPOS network are administred by the Department of Geodetic Control at Land Survey Office. The data about points are published by WMS Geodetic Control at the Geoportal of ČÚZK, which is available in the map window of introduction page and in the Geoviewer application. The data in the map service are updated weekly.